Martin Eric Ain, best known as a longtime bassist for Swiss metal band Celtic Frost, has passed away. He was 50 years old. Born Martin Strickler, the bassist's death was confirmed by close friend Jan Graber, who told Switzerland's 20 Minuten that the musician suddenly collapsed while taking a tram on Saturday (October 21). Ain reportedly died of a heart attack. Graber said he was unaware that Ain had any medical conditions. "He was somewhat overweight, clearly," Graber said, adding, "We had lunch only two weeks ago.... He was doing as well as ever." 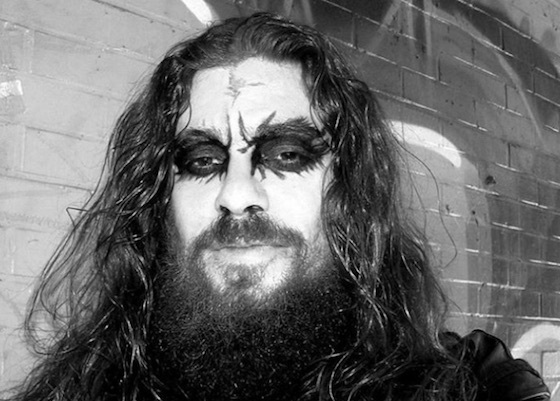 Ain was an intermittent member of Celtic Frost from 1984 to their breakup in 2008. Otherwise, he was an entrepreneur in Switzerland, owning a DVD shop and bar, as well as co-owning a music club.